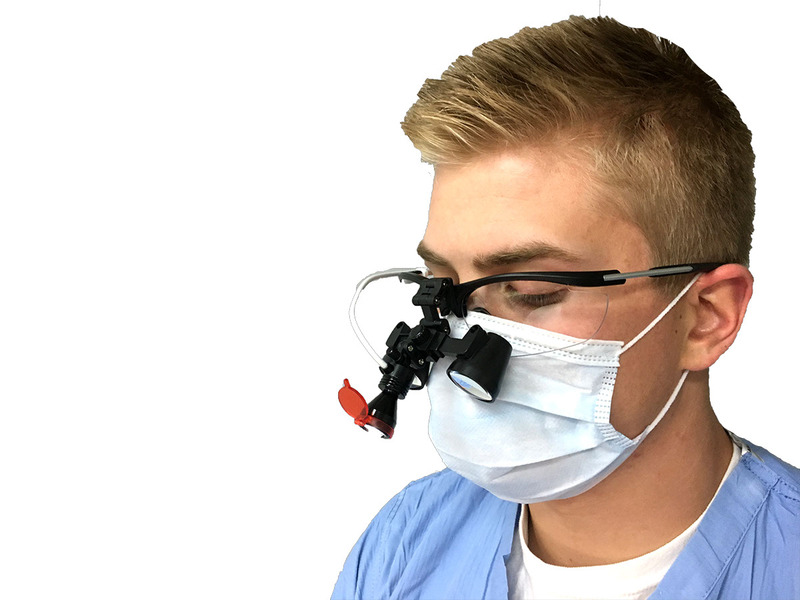 Shedding Light sat down with Asha Radicic, DVM, recently to discuss her new Cyclops XLT-125 LED Surgical Headlight. All kinds of surgeons—from cardio-thoracic and cosmetic surgeons to dentists and oral and maxillofacial surgeons and more—use Enova headlights. 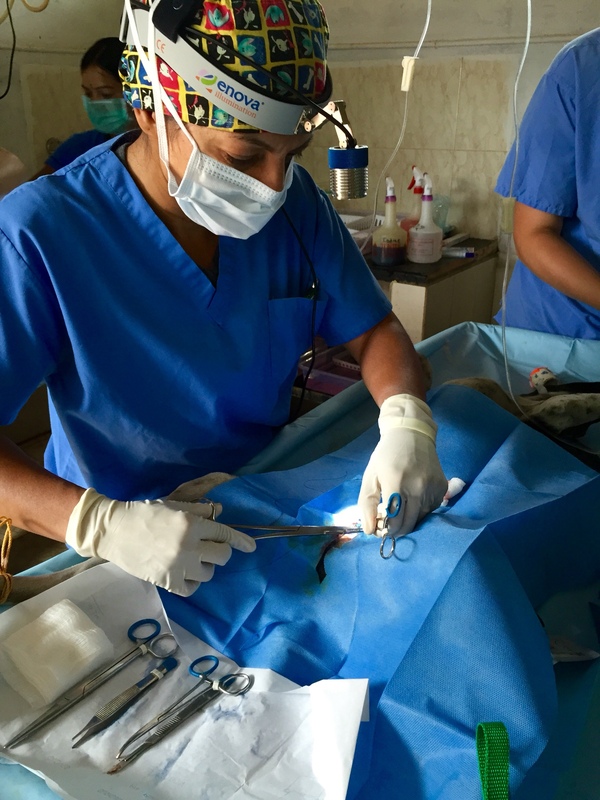 Dr. Radicic is a veterinary surgeon who began mission work with World Vets this year and first used her new headlight in Mysore, India. Dr. Asha Radicic: I graduated in 2003 from the Ontario Veterinary College, University of Guelph. I practiced as a small animal and emergency veterinarian in Southern California until I moved to the Kingdom of Bahrain in 2010. In the Middle East, I volunteered as a civilian veterinarian with Naval Support Activity (NSA), Bahrain and was honored to help consult on the military working dogs and care for American military family pets. Shedding Light: We understand that you also provide mission veterinary services. What has your mission experience been? Dr. Radicic: Earlier this year I joined a Non-Governmental Organization (NGO) called World Vets and have completed two missions to date. 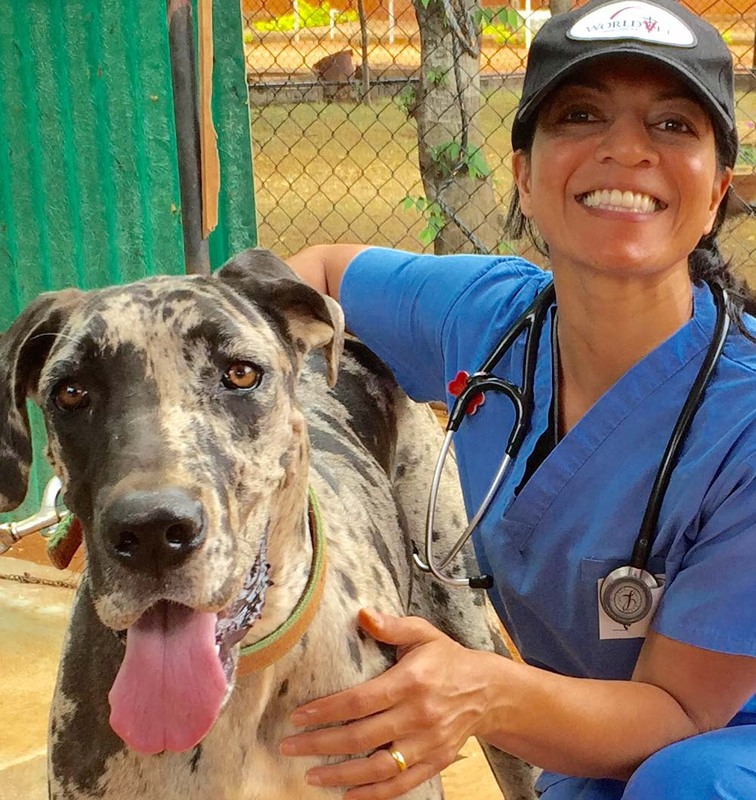 World Vets develops, implements and manages international veterinary and disaster relief programs to help animals, educate people and have a positive impact on communities and has about 4,000 veterinarians who are members. My first mission was in Chiang Mai, Thailand, where I spent four weeks this spring working at Elephant Nature Park. The sanctuary cared for a large number of species, including elephants, water buffalo, monkeys, goats, pigs, dogs, cats and other smaller species. My work was focused at the small animal clinic which cared for over 400 dogs and cats and also helped care for the animals of the local community. It was an extremely busy and struggling rural hospital in need of continued help and supplies. My second mission with World Vets took place in Mysore, India, in July. I was so proud to be a part of this pilot project because it took place in my parent’s hometown. Sixteen members (seven veterinarians and staff) were sent to help support People for India (PFA), Mysore with a spay and neuter program and to run a four-day clinic for the local community. In India, most pet owners believe that dogs should be kept outside, rules are nonexistent regarding breeding dogs, and the number of stray dogs on the street is increasing. Overall, we sterilized nearly 300 dogs and performed about 80 major surgeries and shared the importance of animal welfare in the city. Shedding Light: What were the surgical facilities like in Mysore? Dr. Radicic: The surgical room and lighting was inadequate when compared to western standards of medicine; there was a single fluorescent tube above the surgical table. This was the first time I used Enova’s Cyclops XLT-125 surgical headlight and I used it for six to eight hours each day. It was absolutely needed and extremely helpful in these rural hospital conditions. Dr. Radicic: After my first mission in Chiang Mai, I realized that I would need better lighting for future mission trips. I found Enova Illumination as I researched medical headlights online. It had many good reviews and I ultimately purchased my headlight at the Western Veterinary Conference in March. Shedding Light: What do you like best about your Enova headlight? Dr. Radicic: The headlight is comfortable and lightweight. There was an initial adjustment period since it was the first time I’d ever used a headlight, but after a short period of time wearing it became second nature. Under these rural surgical conditions, I found it absolutely necessary to use my XLT-125 headlight!! Shedding Light: How often did you charge your headlight batteries? Was this adequate for your needs? Dr. Radicic: I purchased two batteries and a charger. One battery lasted the entire day, which was perfect. It was nice to have a fully charged battery on hand if needed. Shedding Light: What’s next for you and your XLT-125 headlight? Dr. Radicic: I will continue using my headlight for future World Vet missions and during my next adventures in Southeastern Asia; my husband and I are excited to be moving to Singapore early next year. GO LED light + loupe combo now available! Call us at 1-800-GoENOVA today! Next PostNext Minnesota Local Rep!